Come and take pictures with the Easter Bunny Saturday, April 13th 12 pm to 3 pm and Saturday, April 20th 12 pm to 3 pm. Wojtusik Nursery & Garden Center is hosting pictures with the EASTER BUNNY. 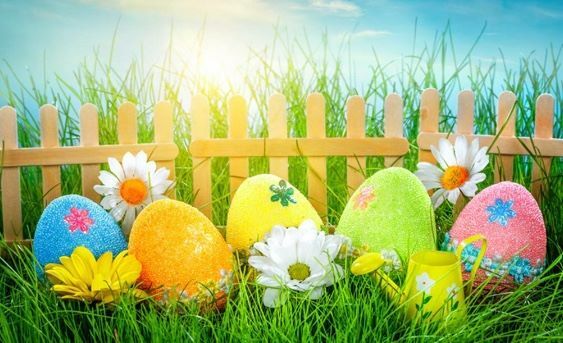 A free outdoor event rain or shine under our awning decorated with beautiful Easter decor and live Easter flowers. See you there!